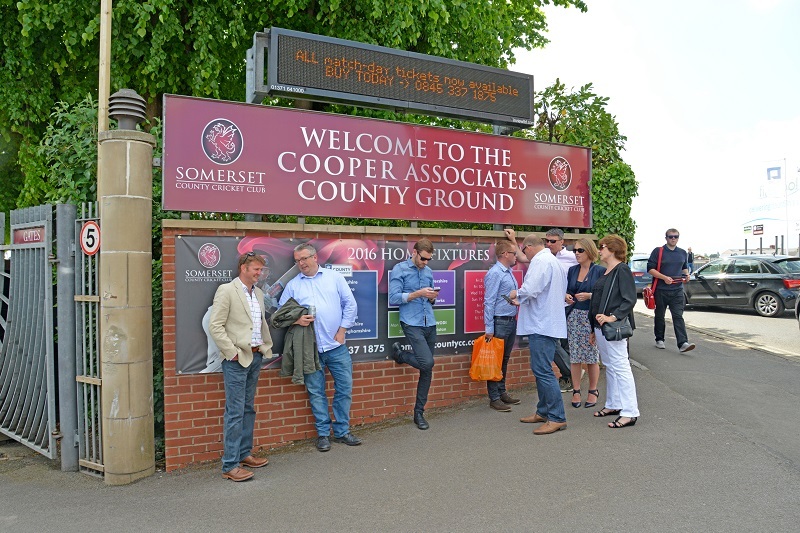 In January 2016 Somerset County Cricket Club and Cooper Associates signed a five year agreement where Cooper Associates became our ground naming rights partner. 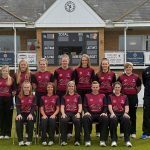 • Cooper Associates is an award-winning mortgage advisory firm delivering mortgage and insurance advice. 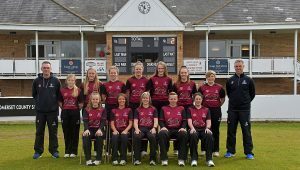 Cooper Associates has an excellent history of championing sport in the region, with strong links to Taunton Cricket Club, as well as sponsoring England internationals and past and present Somerset stars Jos Buttler and Jack Leach. 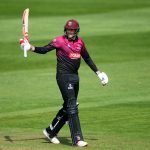 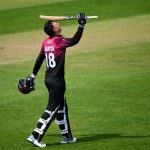 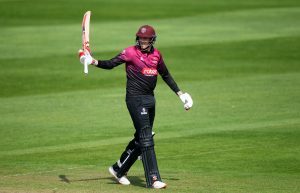 In addition, Carl Gazzard, who played an integral part in Somerset’s T20 Cup triumph in 2005, is a respected member of their team, as is James Regan who joined Cooper Associates after his time at Somerset County Cricket Club.